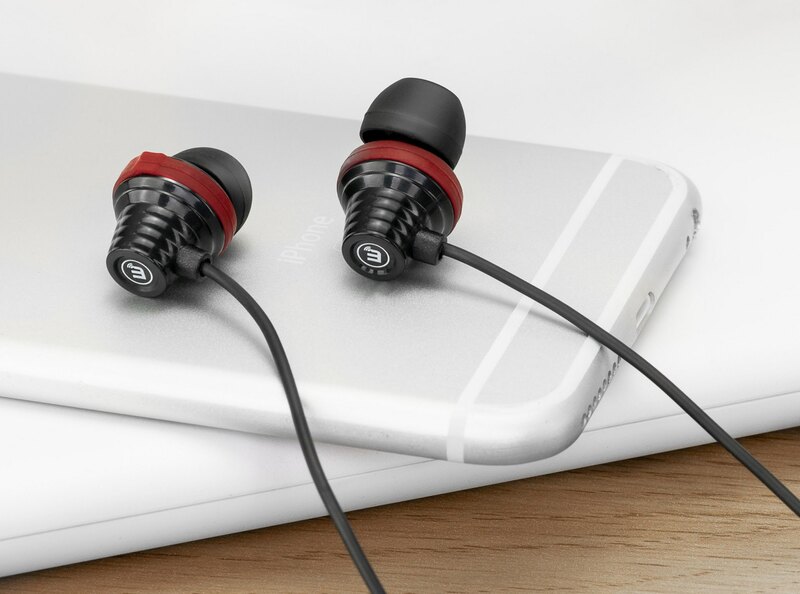 There’s no shortage of inexpensive earphones, but Brinwavz’s Zeta in-ear monitors (IEM) offer great sound and nice comfort for just twenty bucks a pop. Brainwavz, for those wondering, are Hong Kong-based audio specialists. 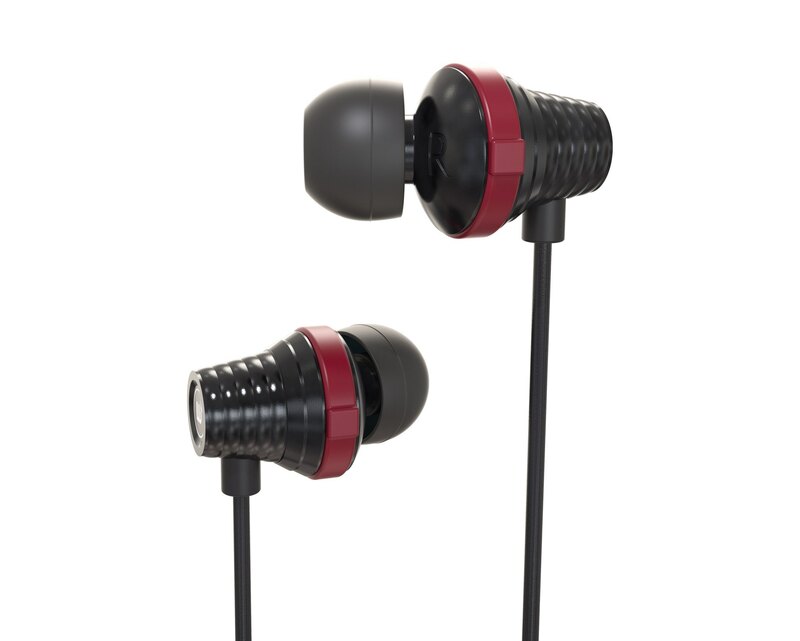 It’s a multinational company that makes all sorts of earphones at affordable prices. With new Apple products increasing in price, we thought it’d be prudent to perhaps highlight some of the more affordable accessories, and the Zeta IEM fits the bill. My Zeta IEM arrived in a tiny translucent pouch that actually feels smooth and nice to touch. The right side of the pouch is sealed with adhesive and opens with ease, but I wish they used a ziplock like on some of their other product packaging. The pouch has a built-in hanger, another nice touch. 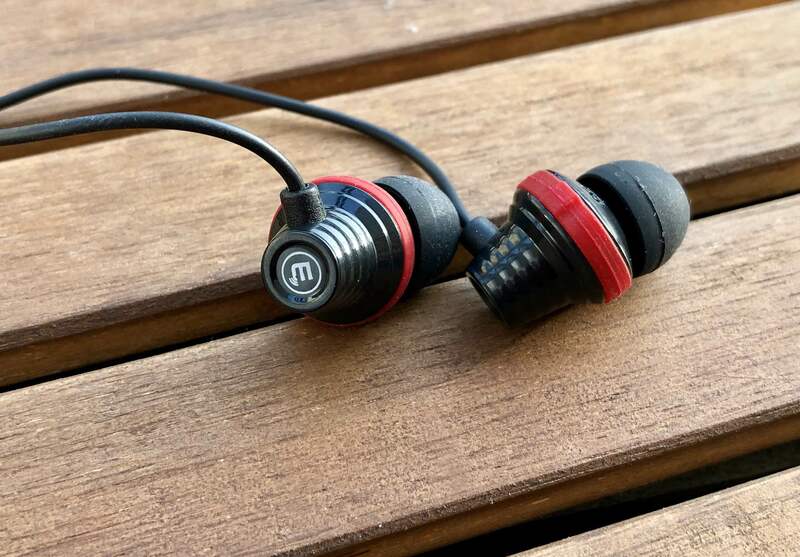 The Zeta IEM ship with a Velcro strap, a handy shirt clip for when you’re walking, running, or involved in other strenuous activity, as well as three pairs of differently-sized silicone tips to ensure great fit no matter the size and topology of your ear (small, medium or large) along with two red rubber earbud housing loops. The included eartips gave my ears a good seal. If they don’t quite work for you, you can use the eartips that arrived with your favorite earphones, chances are they’ll fit snuggly. That’s some great accompanying accessory pack for just twenty bucks! In terms of technical specifications, the Zeta IEM uses a single dynamic 10mm driver with the following characteristics—impedance: 10Ω; frequency response: 20Hz-20kHz; sensitivity: 103dB at 1mW; rated input power: 3mW. I’m not an audio expert and the Zeta is a mass-market product, not something tailor-made for audiophiles, so bear with me. To test how they sound, I listened to 20+ hours of my favorite tunes ranging from the opera, instrumentals and hip-hop to the powerful vocals of Freddie Mercury and the current pop hits. I also played high-quality FLACs from my own library. The one thing I immediately noticed was a boomy bass. Thankfully, it isn’t quite on the level of Beats products but is noticeable and you’re going to like it even if you couldn’t care less about bass. As a matter of fact, I don’t think you’ll have any complaints in terms of their bass-enriching sound that elevates songs like “I need a dollar” by Aloe Blacc. I went on and put my Zetas through their paces by playing tunes like “Bohemian Rhapsody” by Queen, some of late Montserrat Caballé’s operatic singing, a few legendary Dre beats and Jean-Michel Jarre’s instrumental music to really get the feel for them. I walked away happy because I couldn’t hear any significant bass bleeding while the midtowns and the highs sounded clear and without any noticeable echos or dips. Vocals also sounded natural and I liked clear left-right stereo separation. The Zeta has inline controls with a single button that can be used to accept or end calls. I’ve had no issues with the inline controls on my iPhone, and can confirm they work as intended on the latest Galaxy Note and a few other high-end Android devices. My only gripe with the inline controls is the fact they put them on the left cable after the Y-split instead of the usual right cable, which I did find odd at first but quickly got used to. These mass-market in-ear monitors offer good value and sound great when listening to music on your iPhone or Android device, watching Netflix via your laptop or playing games. In my blind tests, they sounded better than Samsung’s earphones, roughly on par with AirPods but not quite like any bass-heavy Beats products (which is a good thing). 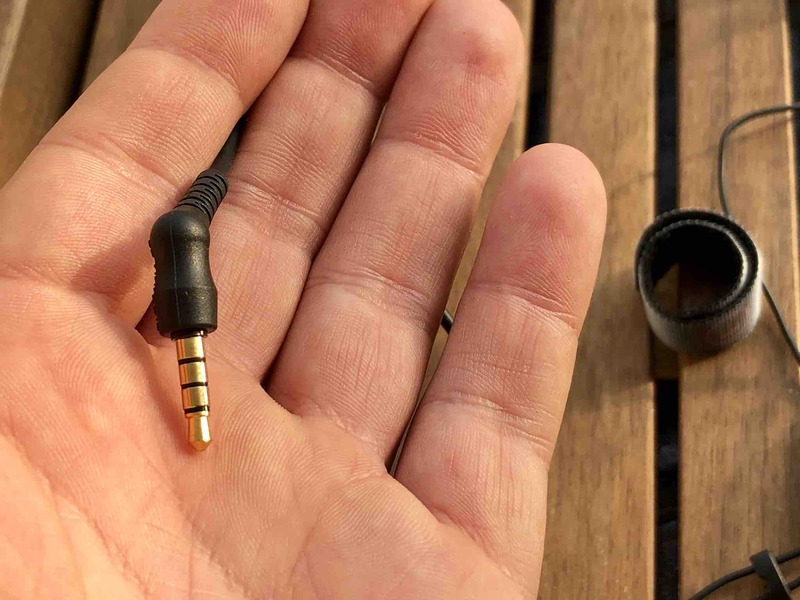 Unlike many other inexpensive earphones, the Zeta IEM has some solid strain relief on both the 3.5mm plug itself and the Y-split that looks like it won’t break down after some twisting, which was definitely reassuring. They also feature support for TRRS connector. 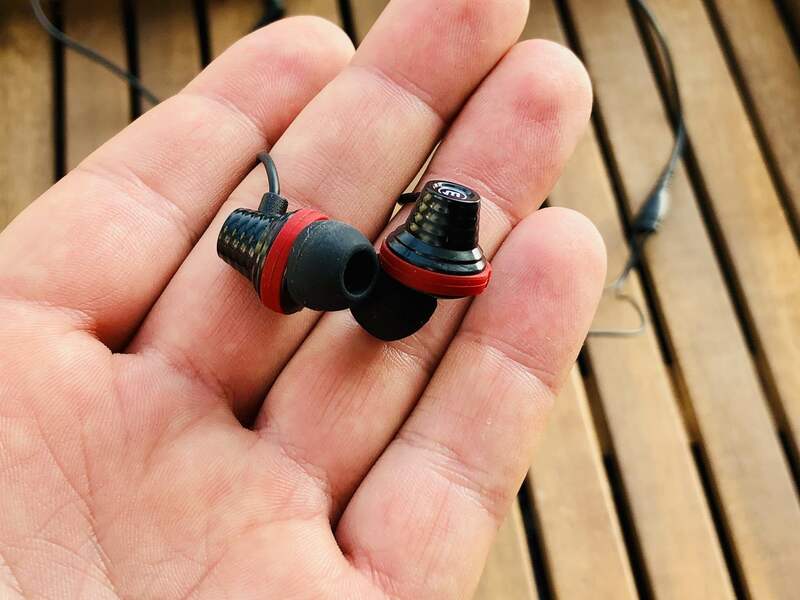 Cable thumping is inherent to most in-ear monitors and the Zeta is no exception, but it wasn’t very perceptible and there are no microphonic issues to begin with. After wearing these earphones when working, running and relaxing at home, I came to the conclusion that I’d recommend them to anyone dissatisfied with their Apple EarPods. 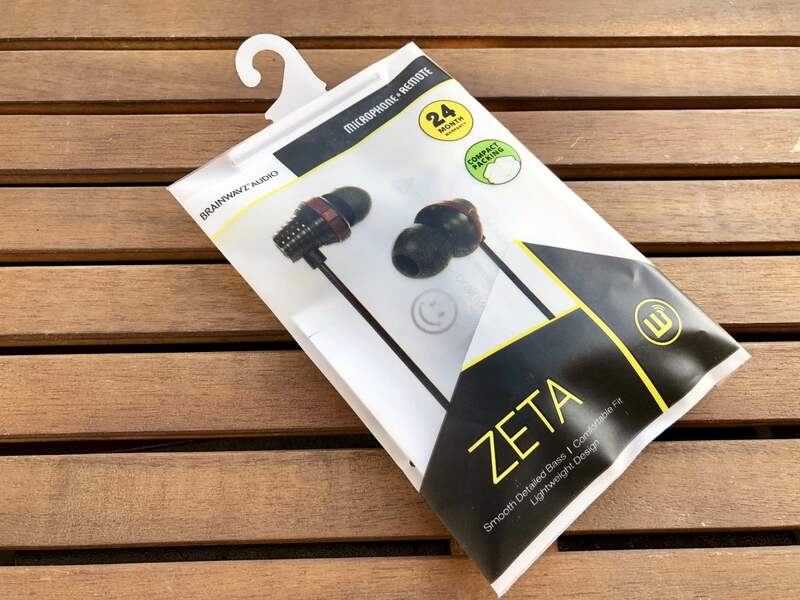 If you’re in the market for an inexpensive day-to-day earphones with solid sound and nice-sounding bass that are lightweight and feature the industry-standard 3.5mm audio jack, you can’t go wrong with the Zeta earphones by Brainwavz. Here’s what I like and disliked about the Zeta. 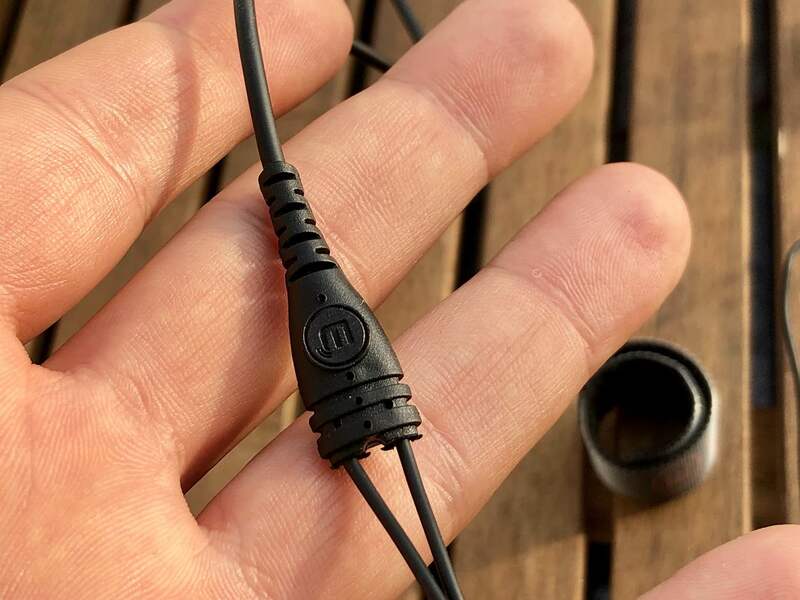 As I mentioned earlier, the product ships with a Velcro cable tie to keep the cords neat, three sets of silicone ear tips and some paperwork like your user guide and warranty information. The product ships with a Velcro cable tie, three sets of silicone ear tips and some paperwork like your user guide and warranty information. The Zeta IEM is priced at an affordable $20 in the United States and just £15.69 in the United Kingdom. 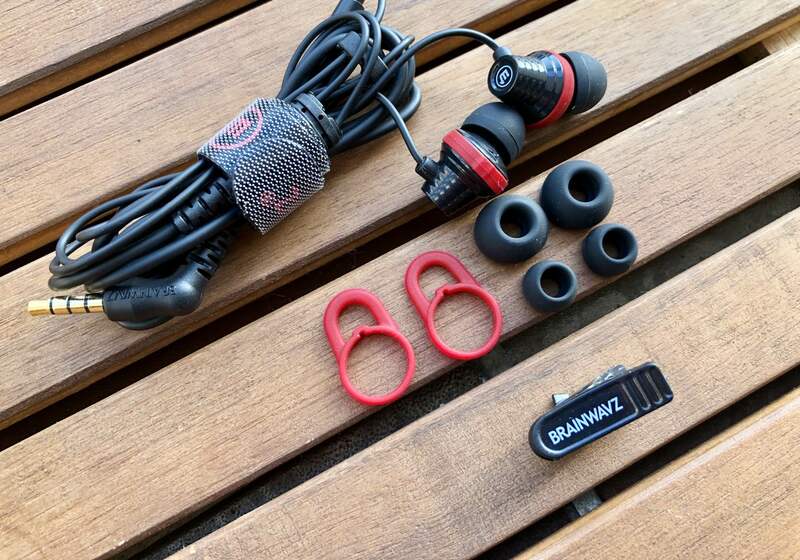 They come in just one color, black, and are available from Brainwavz.com.